Back in March of 2013, Google’s Larry Page announced that Andy Rubin was stepping away from the Android team at Google to work on making super smart robots. The move was a bit shocking, since the man co-founded the operating system that has now taken over the smartphone world. But hey, people need change some times, and that’s apparently what Andy was looking for. So yeah. 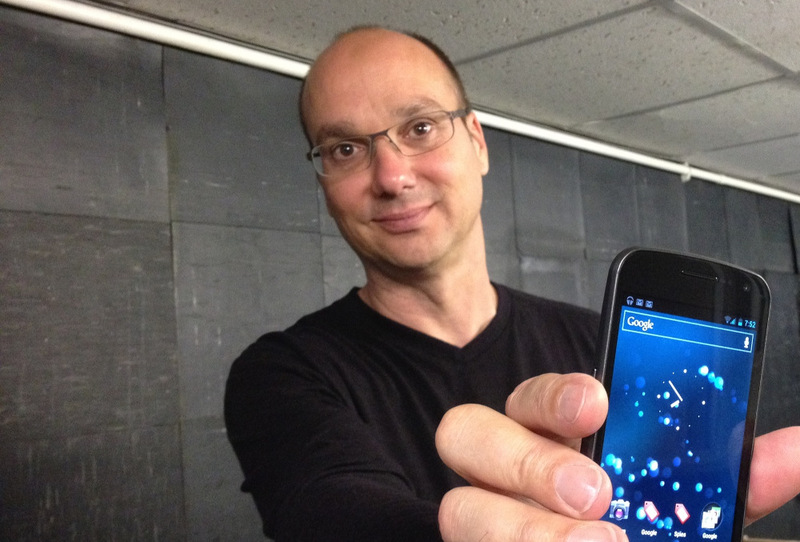 Andy Rubin, the founder of Android, no longer even works for the company that owns the operating system he helped create. Kind of odd.